We are a professional team committed in keeping our standards much higher than the average. We are professional in our teaching and in our response to our clients in and around Cardiff. Each lesson is tailored to individual needs and requirements; going at your own pace. You are very important to your families, to us and to the safety of our roads. B-SMART is the Driving school for you. 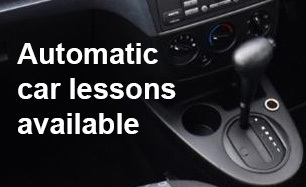 B-Smart Driving School has a female driving instructor and operate in Cardiff and The Vale of Glamorgan. It is our avowed intention to give the best value for money to our clients as we get most of our custom through customer recommendation. As somebody who tried a different driving school before it was refreshing to meet a patient and thorough instructor like Gillian at B-SMART. Gillian was flexible with lesson times as I work shifts and was always punctual.I went through my test first time around which is undoubtedly due to the competent, calming and encouraging teaching skills offered by Gillian. © 2014 B-Smart Driving School, All Rights Reserved. 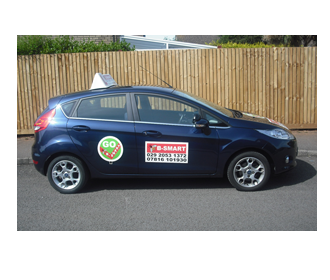 B-Smart Driving School, Driving Lessons Covering Sully, Cardiff, Penarth, Barry, Grangetown, Cathays and The Vale of Glamorgan.